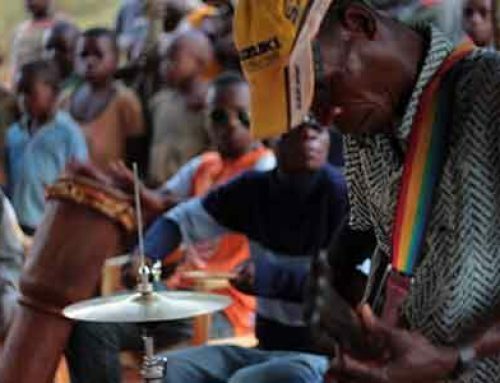 We have recorded 3 albums of traditional music and 2 albums of guitar-based songs written and performed by the Baka musicians. 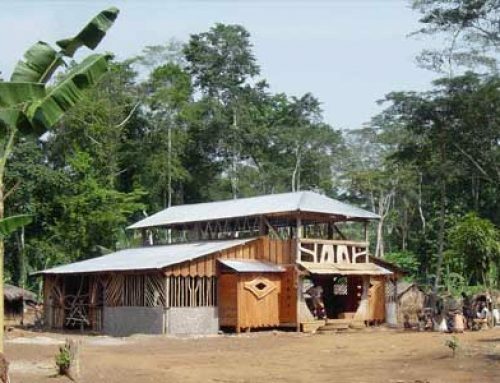 Martin Cradick has dedicated his life to producing music for Global Music Exchange. 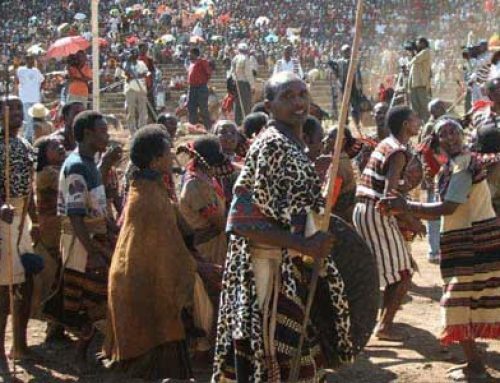 Since 1993 he has made 17 albums that directly benefit Indigenous people in both Cameroon and Ethiopia. 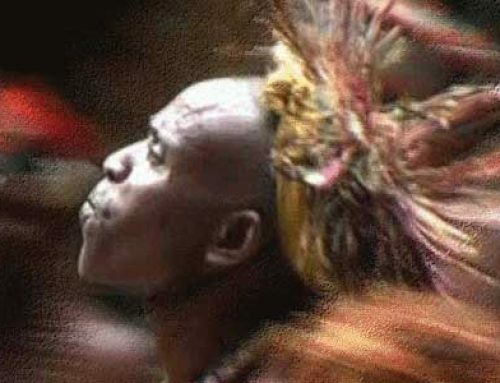 The albums that are solely the Indigenous people are displayed below for a full collection of the albums click here for the March Hare Music store. 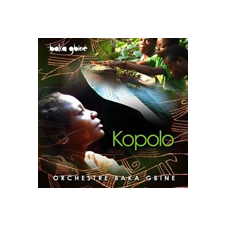 Kopolo by Orchéstre Baka Gbiné As hunter-gatherers, the Baka will build a village in the forest near a seasonal food source and stay there for a month or two until they have harvested all they can. 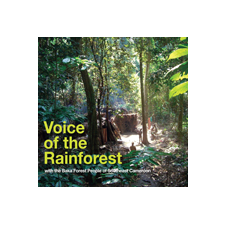 Voice of the Rainforest by Baka Forest People of Southeast Cameroon Helping the Eden Project in Cornwall create a soundscape for their “Rainforest Walkway” inspired us to put together a new collection of traditional Baka sounds. 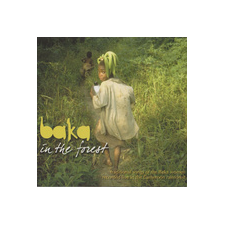 Baka in the Forest by Orchéstre Baka Gbiné Thousands of years of surviving by hunting large animals in the rainforests of the Congo basin depended on powerful night-time ritual singing (“Yelli”) by Baka Pygmy women. 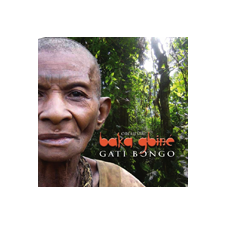 Gati Bongo by Orchéstre Baka Gbiné Gati Bongo is the amazing and compelling debut album by Baka Gbiné, recorded live in the rainforest of Cameroon in 2004 and 2005. 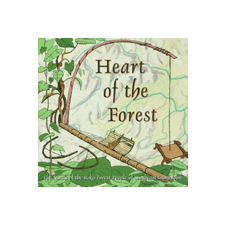 Heart of the Forest Baka Forest People Of Southeast Cameroon The first album of traditional Baka songs recorded by Martin Cradick on his first visit. 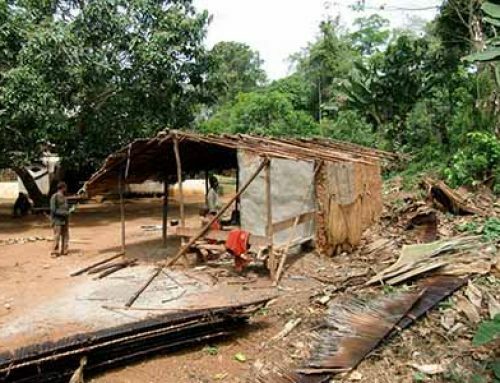 This was originally released alongside “Spirit of the Forest” on Hannibal Records.